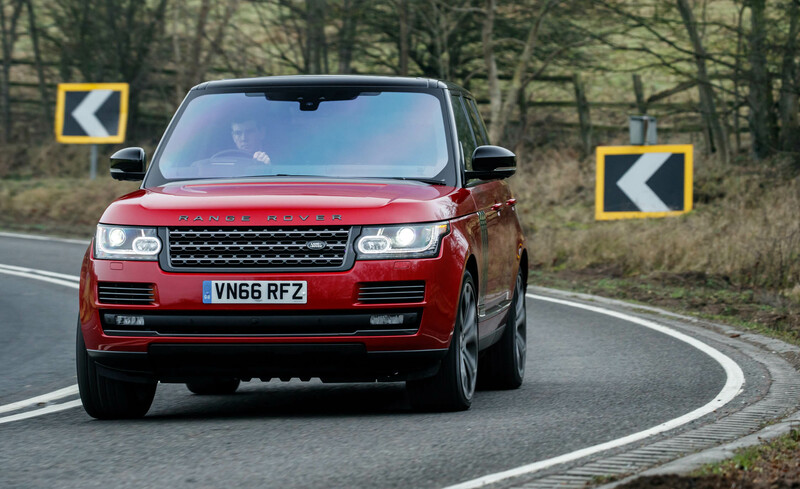 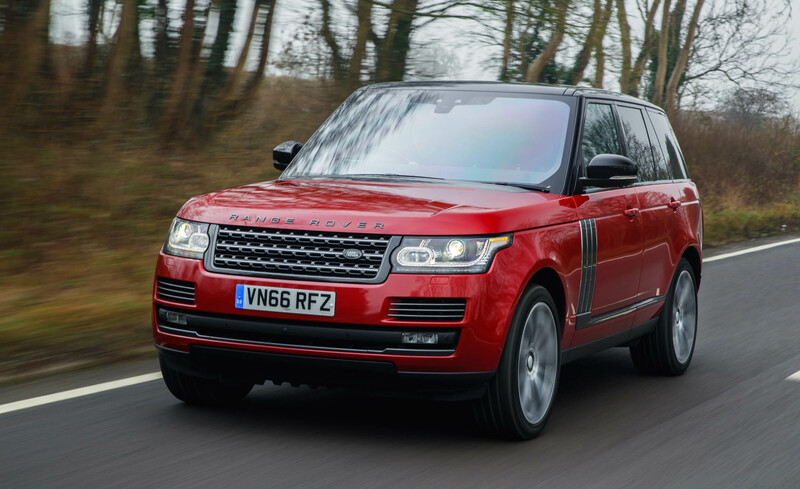 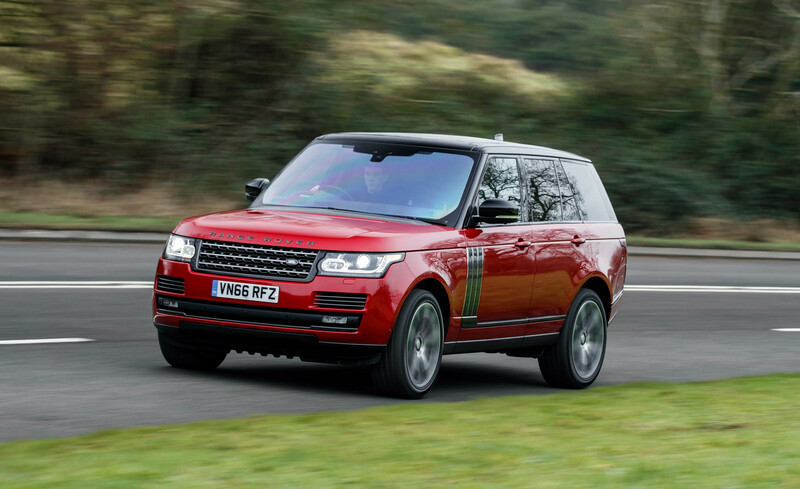 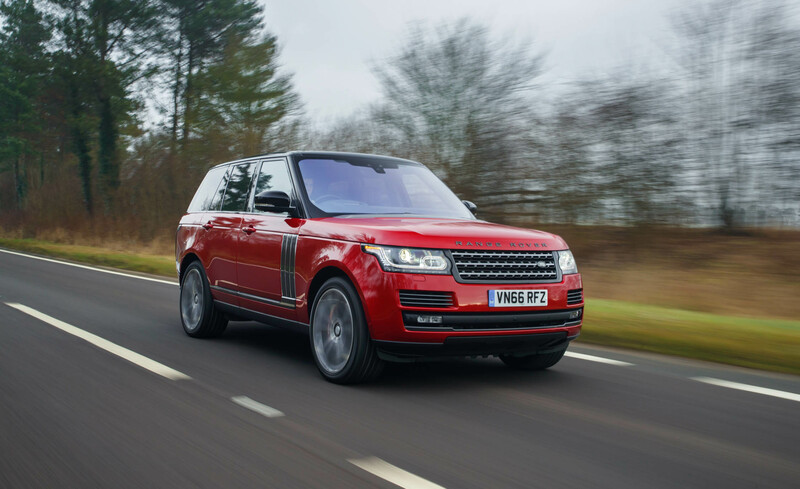 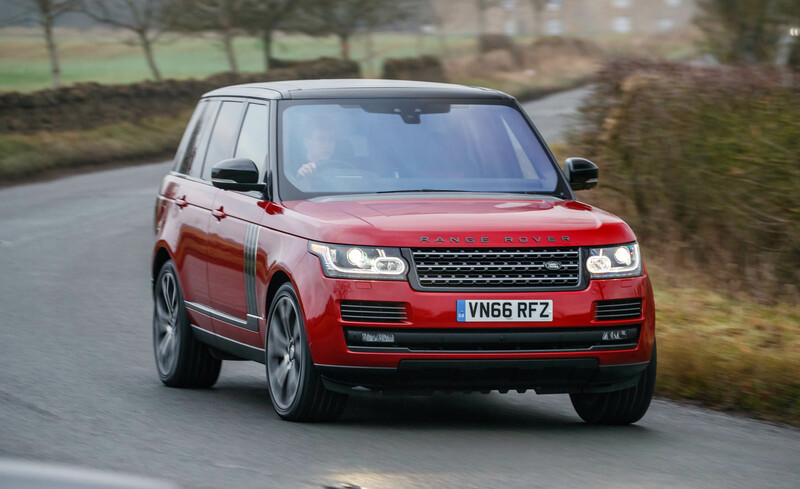 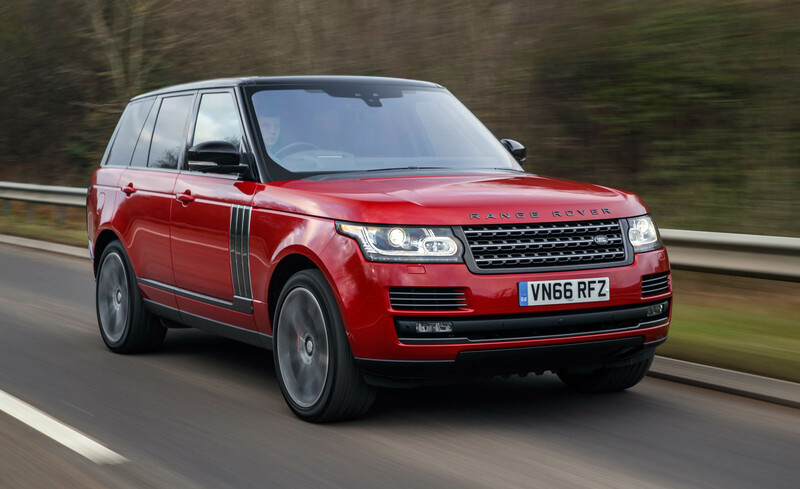 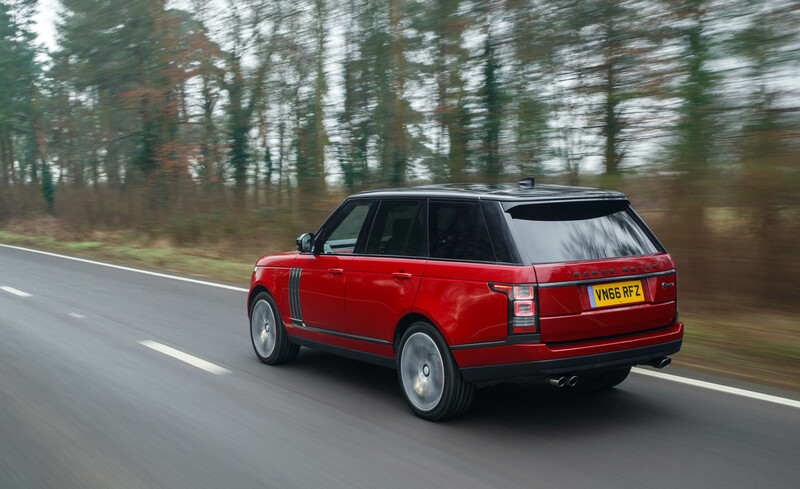 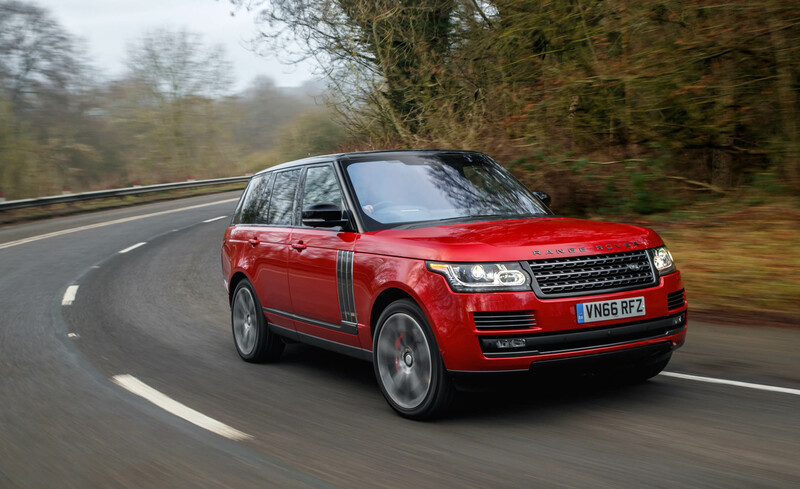 The Range Rover SVAutobiography Dynamic is here to fill the multi-passenger vehicular void that no supercar could. 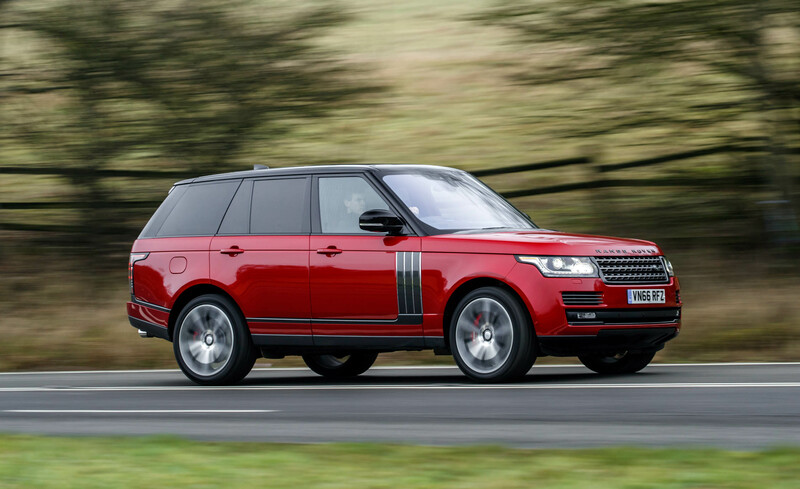 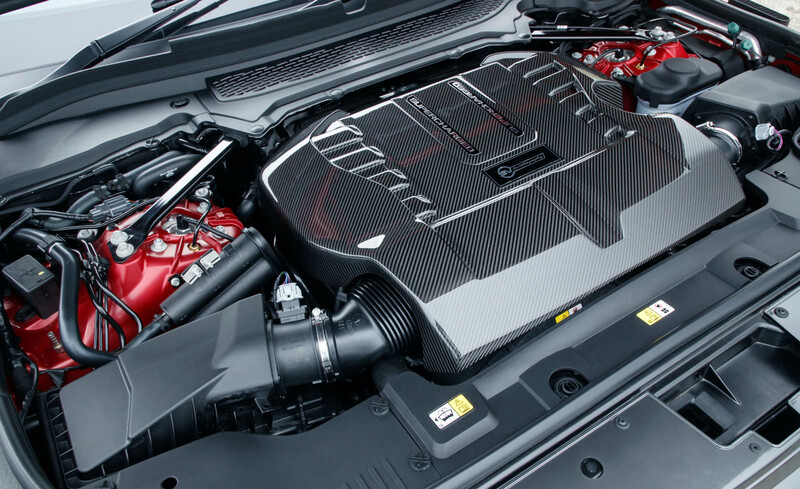 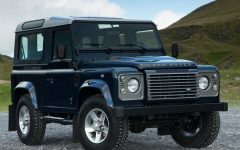 Second only to the long-wheelbase Range Rover SVAutobiography in terms of price and size (and surpassing it in ludicrous names), the short-wheelbase Dynamic shares the longer vehicle’s rorty supercharged 550-hp V-8 engine but adds a specifically tuned performance suspension for those who prefer a whiff of driver involvement in their leather-lined transport. 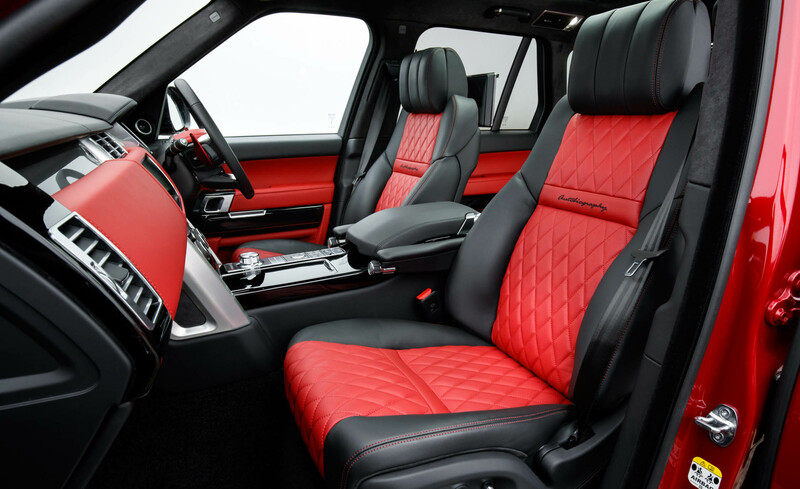 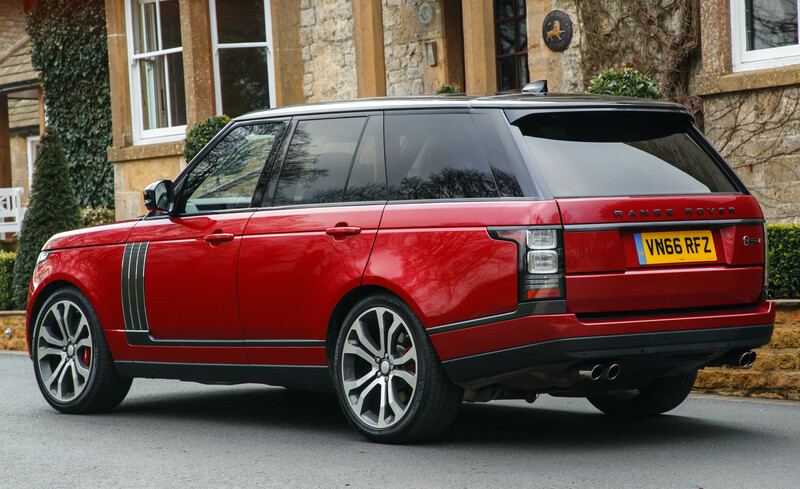 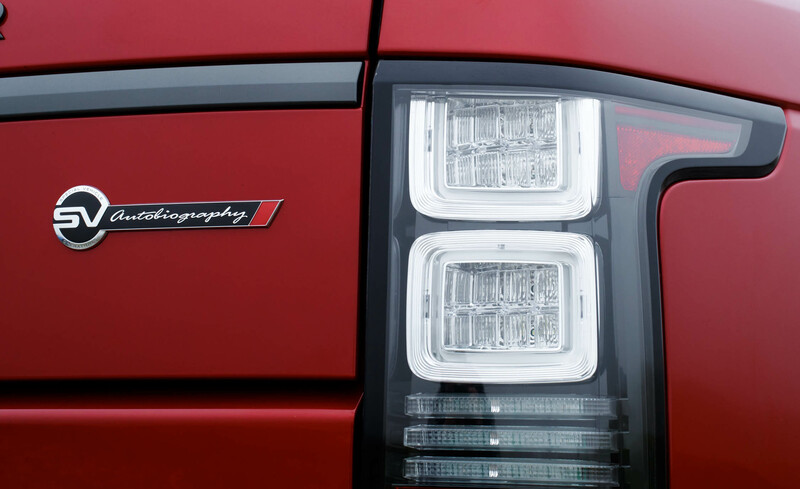 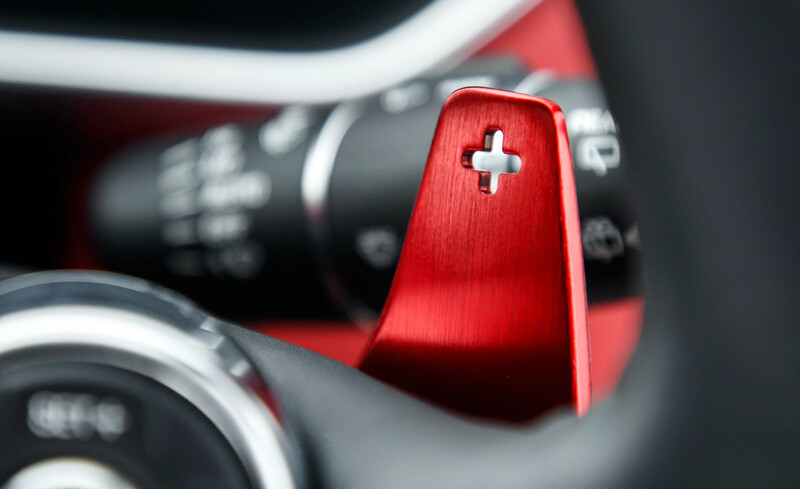 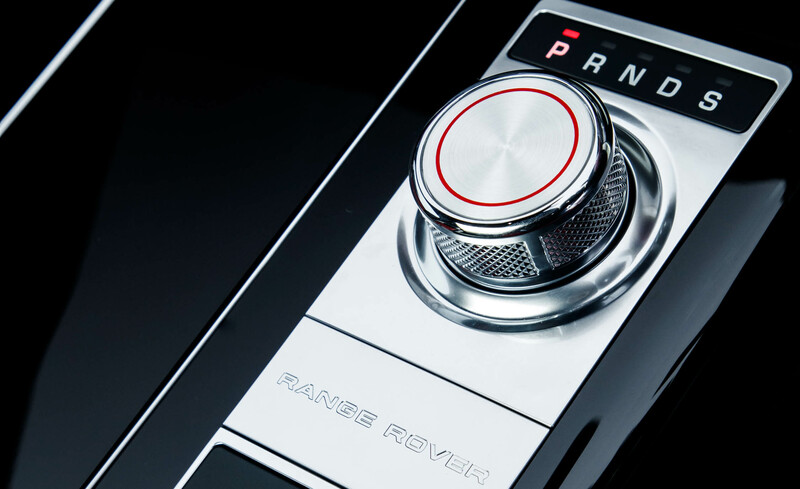 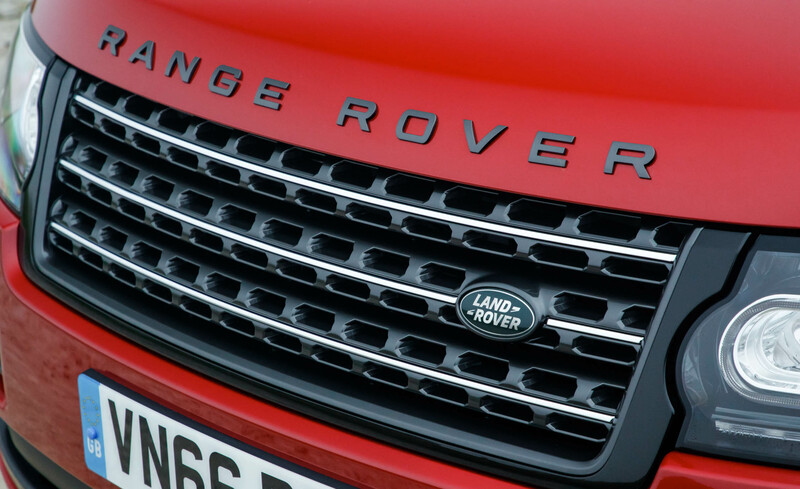 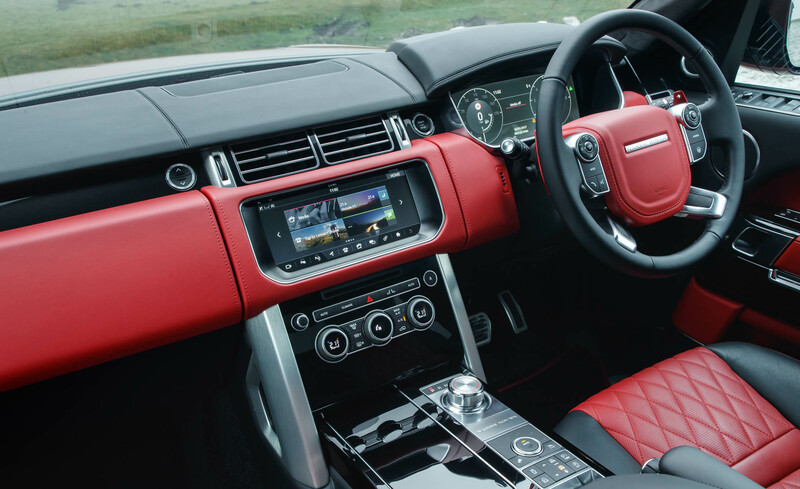 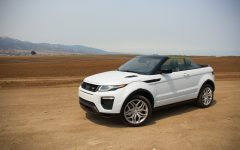 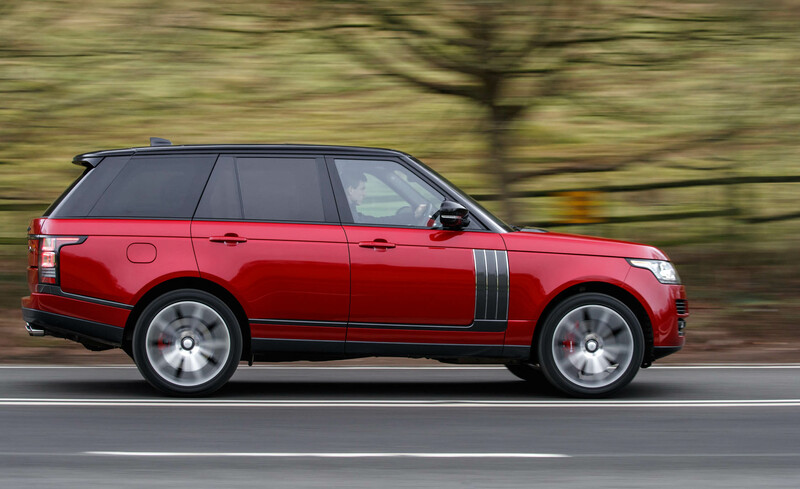 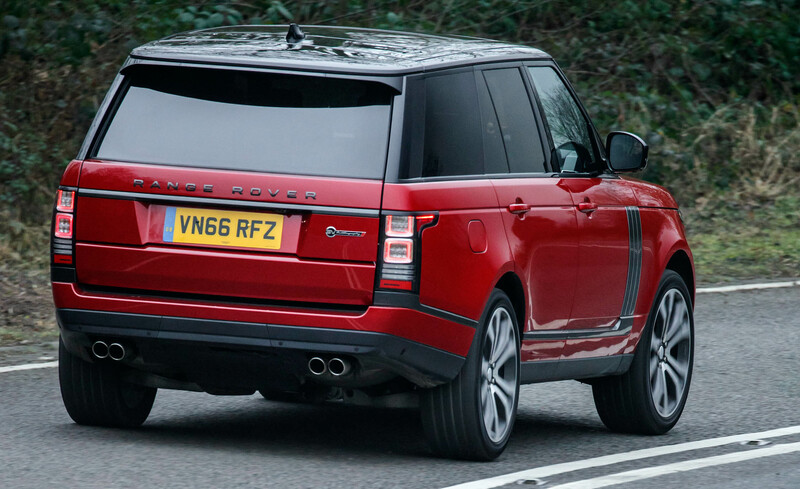 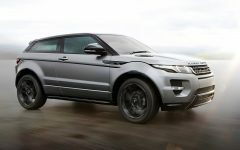 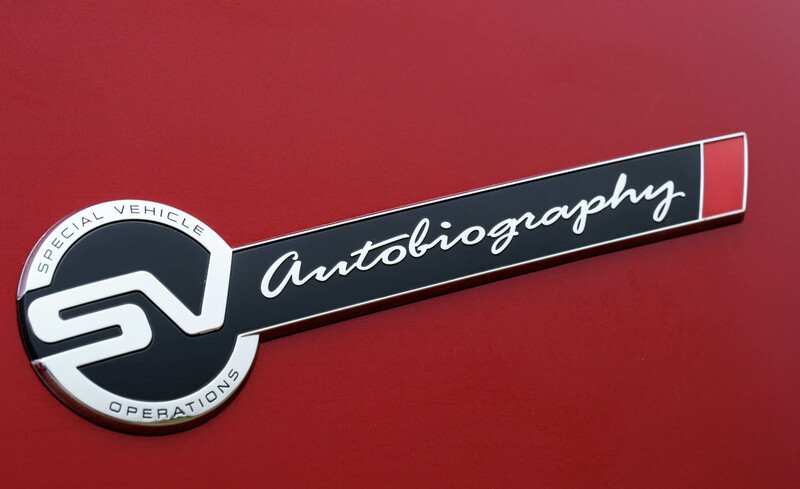 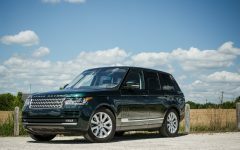 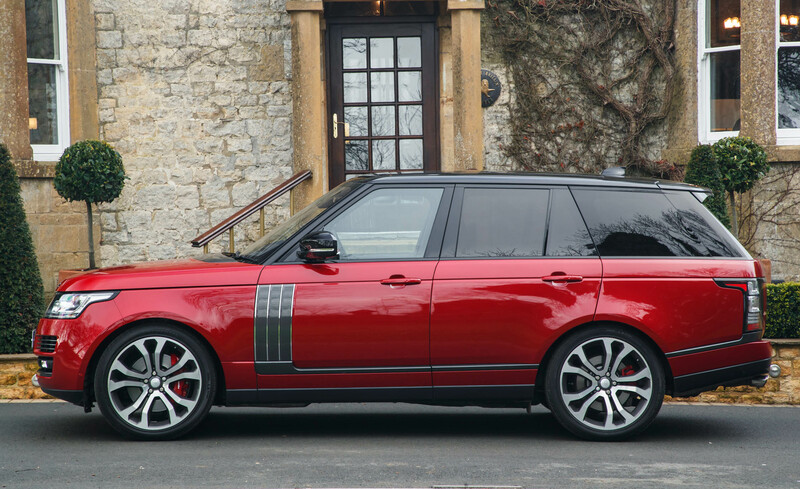 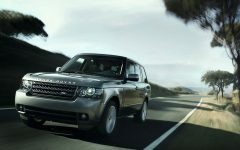 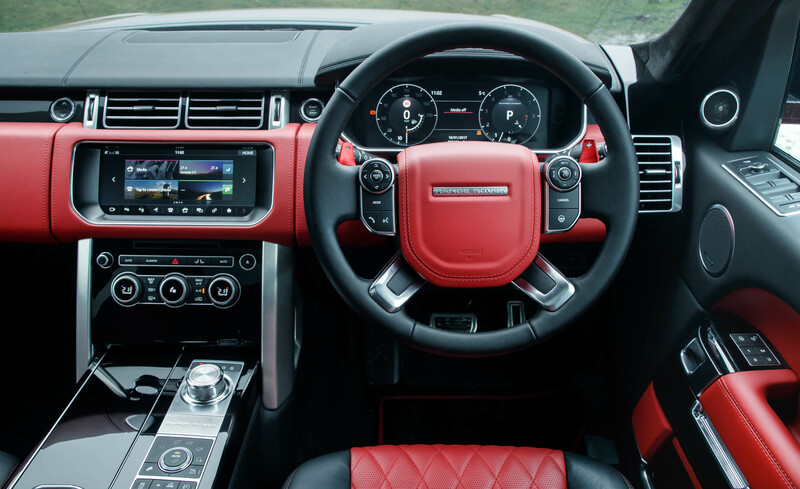 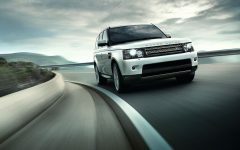 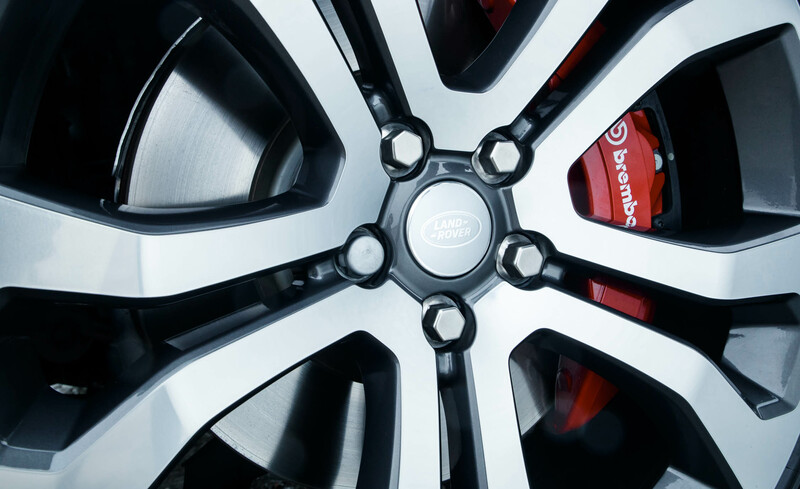 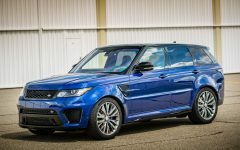 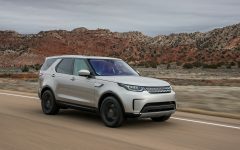 Related Post "2017 Range Rover SVAutobiography Dynamic"